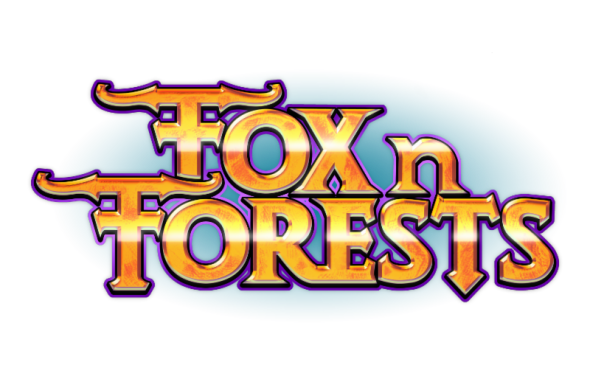 3rd-strike.com | The FOX is found in the FOREST..
Today EuroVideo and Bonus Level Entertainment released new videos which reveal more information about their new title FOX n FORESTS. The game’s mechanics, the 16-bit bit style and much more is showcased in the gameplay video showcased below. FOX n FORESTS will be available on Nintendo Switch, PlayStation 4, Xbox One and PC in the spring of 2018.